At this time of year I can’t help noticing that the season is changing, we’re on the cusp from Israel’s hot and dry summer to cooler weather and autumn rains (I have even had to start wearing socks). Plants also notice this change. 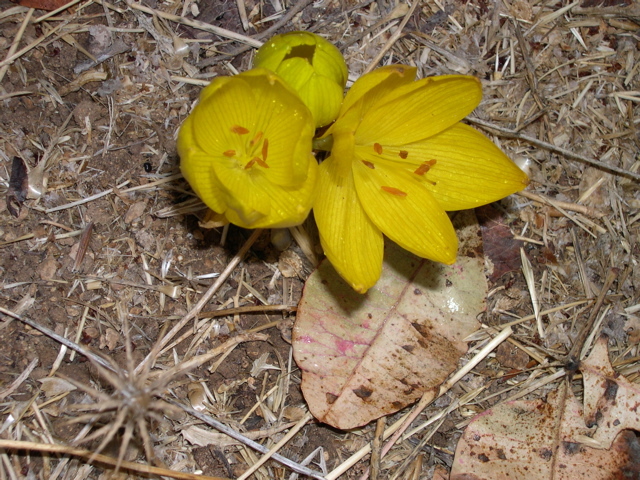 One small flowering plant, with bright yellow flowers (Sternbergia clusiana, חלמונית, from the same Hebrew root as egg yolk) has also noticed the change and pushes a small shoot up through the dry earth and using all its pent up energy blooms. If you know where to go you can see them. One place is the nahal, a dry stream bed, just down from Maale Rehavam, a small Jewish village established in 2001 on land belonging to Nokdim (another settlement in the Gush Etzion area of the West Bank) tucked behind Herodium. Though Sternbergia looks like crocus they belong to the daffodil family, and are not related to the saffron and crocus that bloom after the first rains. 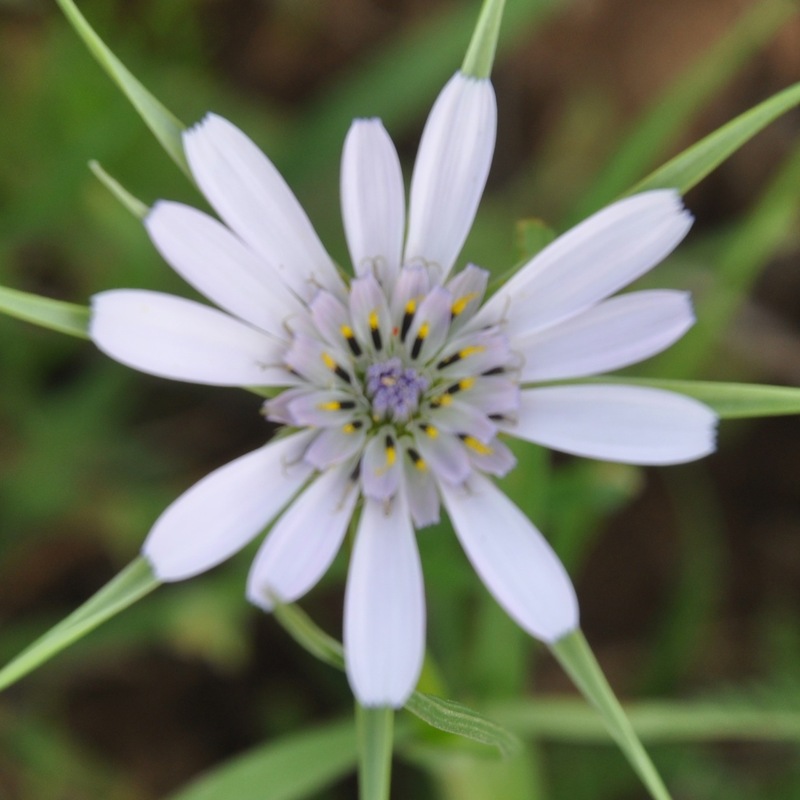 If you are interested in hiking to see and/or photograph wildflowers in Israel I would be happy to take you. This entry was posted in Nature, Photography, Wildflowers and tagged Gush Etzion, sternbergia, West Bank, Wildflowers on November 15, 2012 by Shmuel Browns. On Monday we drove out of Jerusalem on highway 437 past Pisgat Zeev to get to the starting point of our hike in the northern Judean desert. On the way, about 5km north of Jerusalem on the left along the watershed ridge at 839m above sea level is Gibeah (of Saul) or Givat Shaul usually pointed out as the location, Tel el-Ful, where King Hussein of Jordan began construction of his Royal Palace in the 1960s. Just before we arrived at our destination on the right we passed another site, Qubur Bani Israel (Tombs of Children of Israel), 4 large narrow rectangular walled structures measuring 15 by 3 meters which rise from a rocky plateau overlooking Wadi Qelt. The megaliths still have two or three rows of gigantic, rough-hewn stones carefully in place. The name refers to the site being an ancient Jewish burial ground in the territory of Benjamin; archaeologists estimate the date as 2000BCE. A theory proposed by Noga Reuveni (who also established the biblical gardens of Neot Kedumim) is that in fact this site marks the tomb of Rachel who was buried “on the road to Efrat, now Bet Lehem (Bereishit 35:19)”. There is a city Farah settled near the spring Ein Farah that is mentioned among the cities of Binyamin (Joshua 18:23) and it is not unreasonable to posit that it was alternatively called Efrat (same Hebrew root). Since the city was in an area of wheat and barley, it was later renamed (like other cities) Bet Lehem. This also matches the description to Saul before his return home to Gibeah. This should have been a clue that this was not going to be just a nature hike. 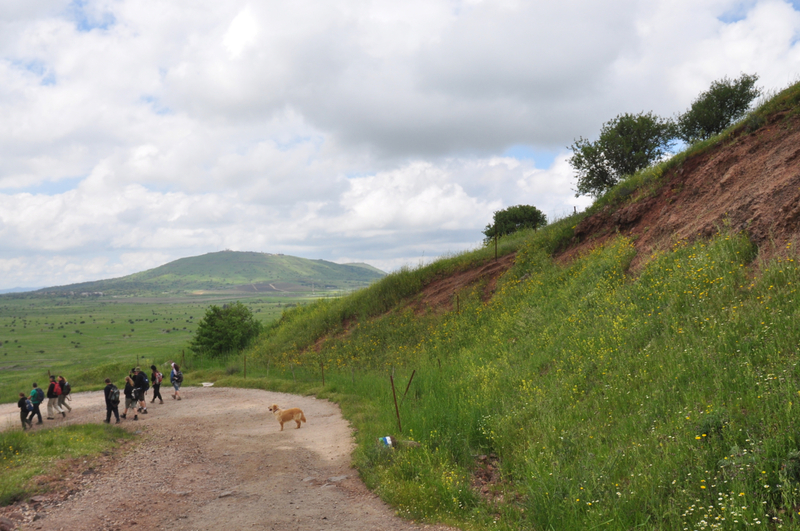 We started hiking from Geva Binyamin, also called Adam. Because the area is in Judea and Shomron/the West Bank we had to arrange clearance with the army and get the security officer to open the gate from the settlement. Geva Binyamin was founded in 1984 and in 2007 had a population of 3500 people. 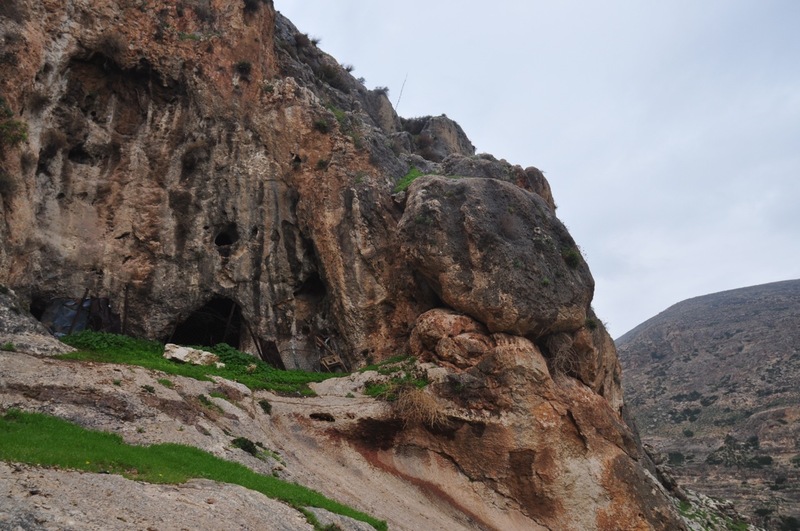 It sits between the Arab towns of Jabah and Mikhmus that recall the towns of Geva and Mikhmas mentioned in the Bible. Open a TaNaKh and read 1 Samuel, chapters 13 and 14 for the account of the battle between King Saul and his son Jonathan against the Philistines. The Israelite forces are camped at Geva and the Philistines are on Mikhmas with the wadi separating them. 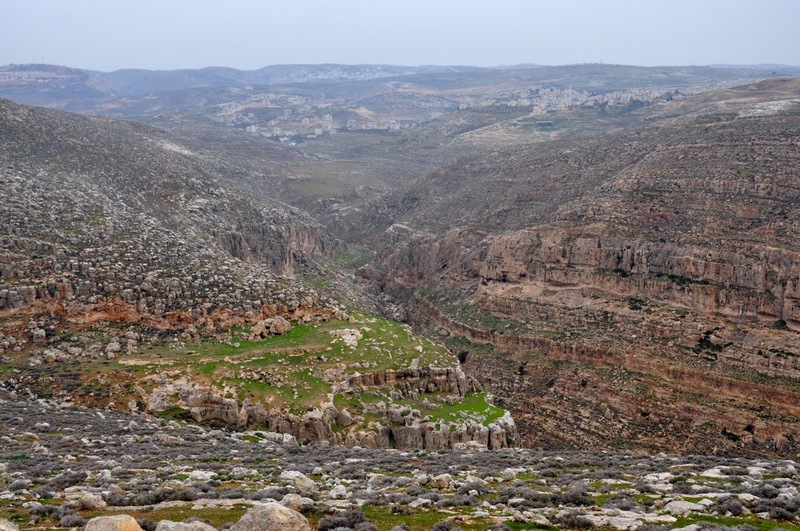 Jonathan sneaks out of the camp at night and hidden by the deep walls of the canyon makes his way to the Philistine garrison… We were standing on the ridge reading the account of the battle, overlooking the area where it took place. 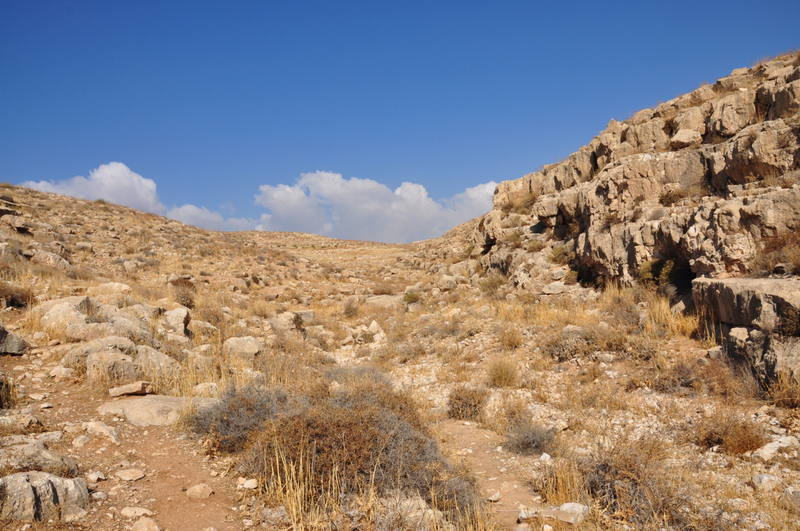 The black trail follows the ridge above Nahal Mikhmas. Hidden among a pile of rocks is the spring of Ein Suweinit. 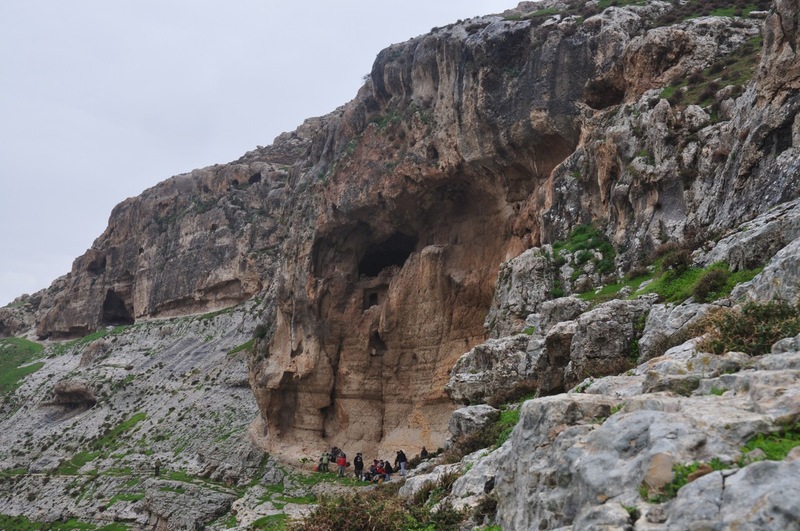 Many caves can be seen and we stopped at two of them, El-Jai is one of the largest in the Shomron. 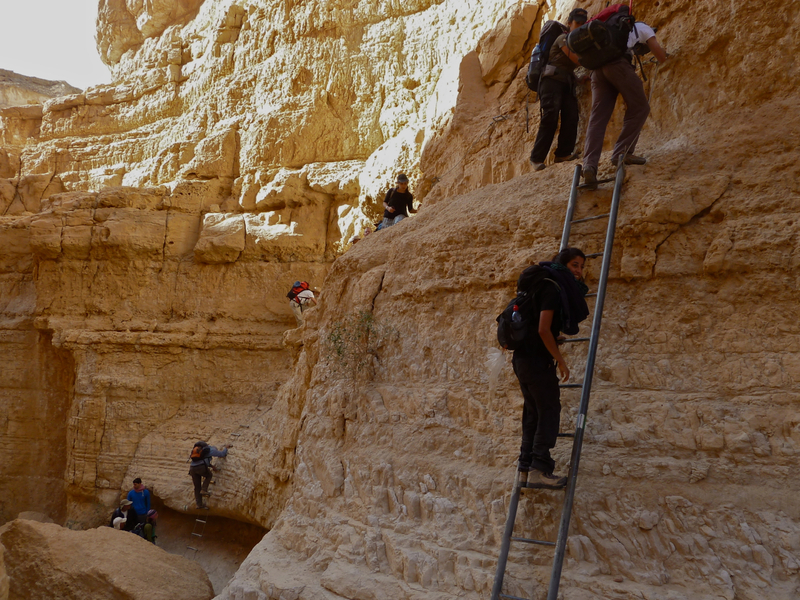 From there we descended the steep cliff to the nahal, actually quite challenging because of the slippery rocks and mud. 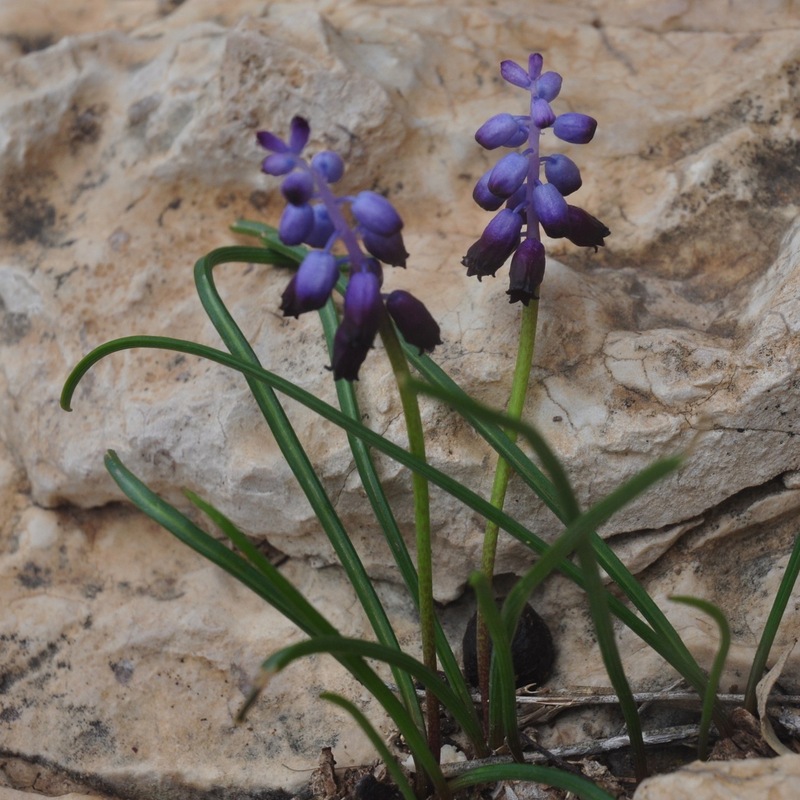 Because of the rains we saw two flowers, the tiny purple Grape Hyacinth, in Hebrew, Kadan and bunches of white Desert Bulbs, Bezalziya. Dark Grape Hyacinth (Muscari commutatum), also bulb, cluster of tiny flowers like jugs that hang upside down to protect the pollen from rain. 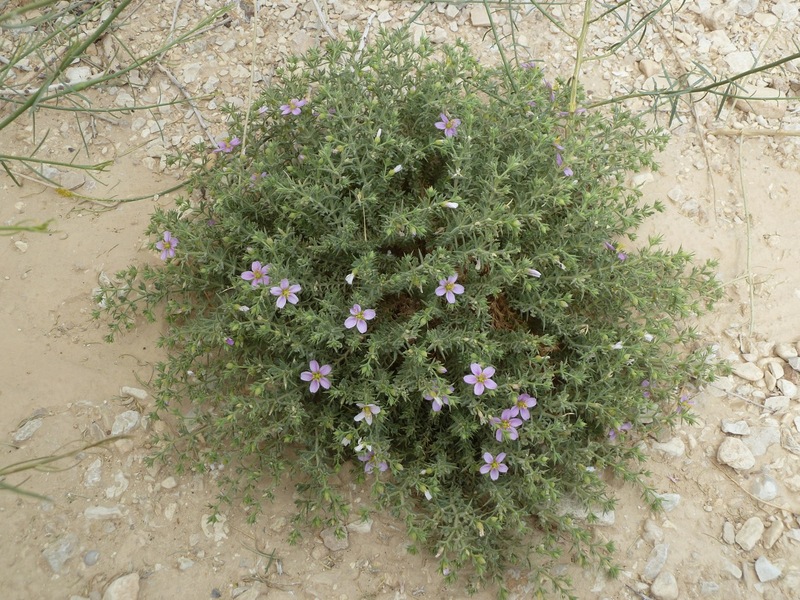 A rosette of grey-green leaves emerges before the flowers, 6 petals with a stamen on each, blooms for 5-6 weeks which is long for bulbs, grows among rocks to protect the bulbs from being dug up by porcupines and other animals. Where Nahal Mikhmas joins Wadi Qelt the trail changes to red and we followed it to the left/east to Ein Mabu’a/Ein Fawwar. This spring is an artesian or karstic fountain, which flows from a cave into a round concrete pool built by the British in the 1920s. Until the Six Day War, the water was pumped to East Jerusalem, but today it is no longer used. In the Second Temple period an aqueduct brought water to the fortress at Cypros and there is a mosaic floor from a Byzantine church. If mosaics interest you then visit the nearby museum at Inn of the Good Samaritan. 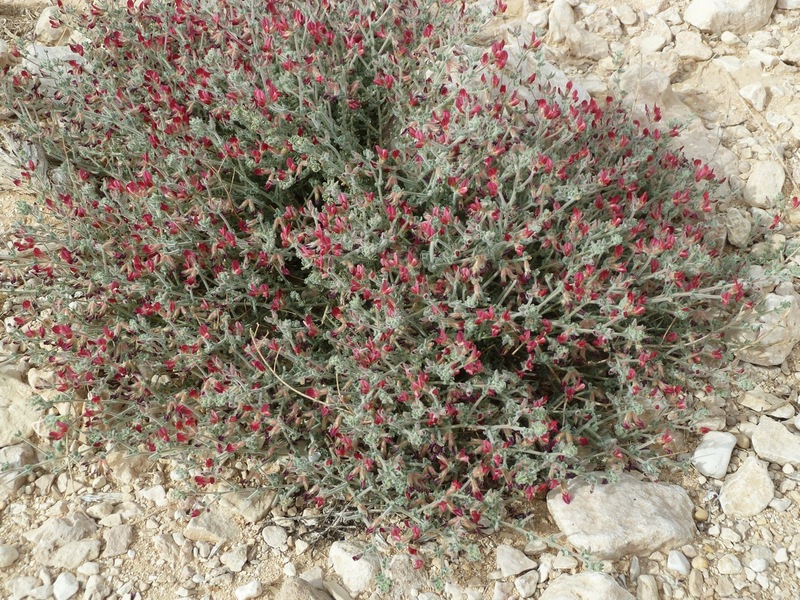 This entry was posted in Desert, Hiking, Nature, Water, Wildflowers and tagged hike, Judean desert, Michmas, Shomron, Wildflowers on February 1, 2012 by Shmuel Browns. Whenever I spend some time on the Golan I am struck by its quiet expansiveness (compared to other parts of Israel). 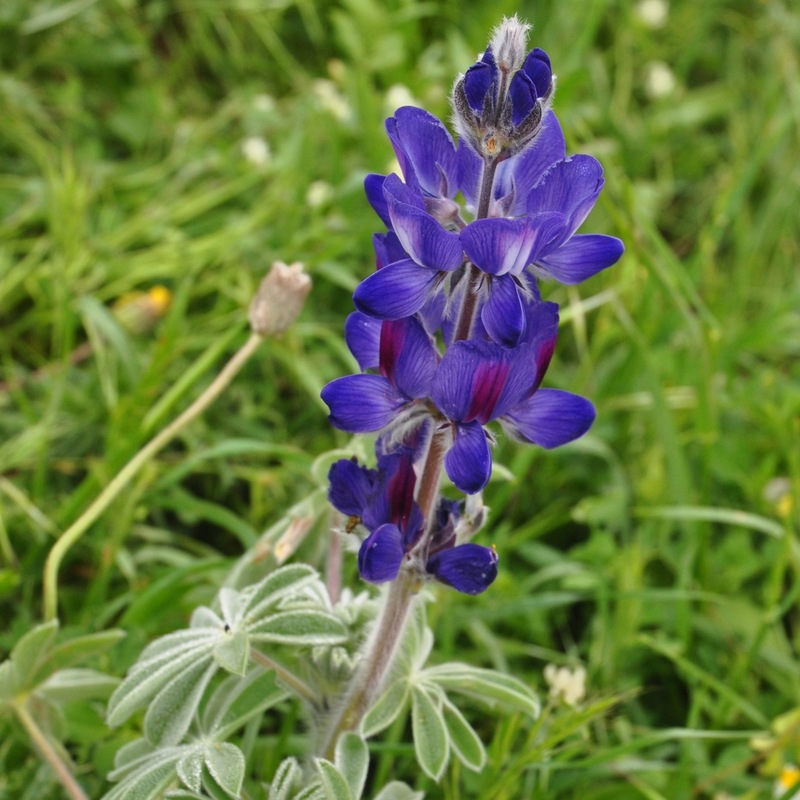 This time over the Passover holiday it was especially beautiful, everything was so green and the fields were covered with early wheat and wildflowers, poppy, lupine, asphodel, daisy, mustard, clover and some I had never seen. 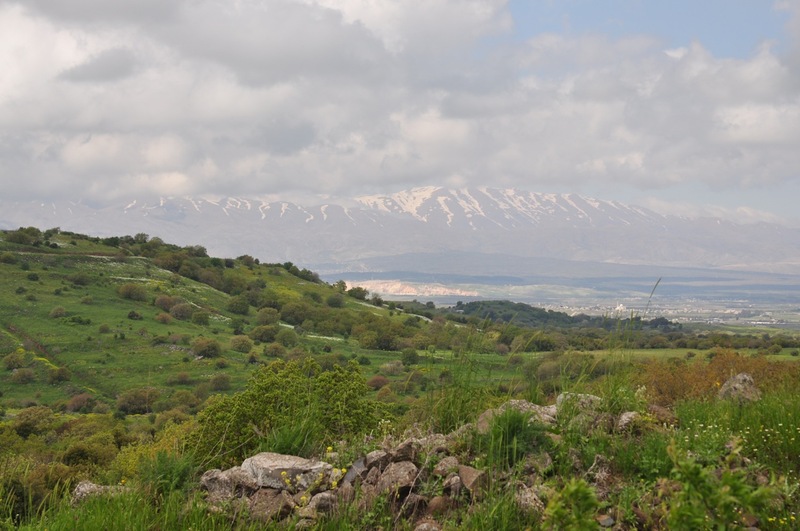 The Golan trail is a 130km trail that snakes along from Mount Hermon in the north at an altitude of 1500 meters above sea level to the Taufik spring above Hamat Gader. 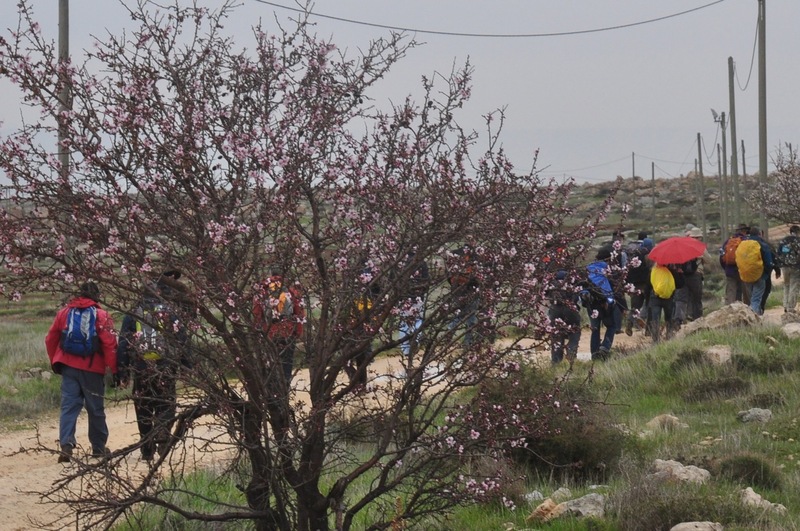 I went up to hike 3 days of the Golan Trail from Har Bental to Alonei HaBashan and from there to Faraj intersection. On the first day we could see the snow-capped Hermon to the north and the Sea of Galilee below us to the south. Unfortunately the third day to Nahal Daliyot and Rujm el-Hiri was cancelled due to inclement weather. 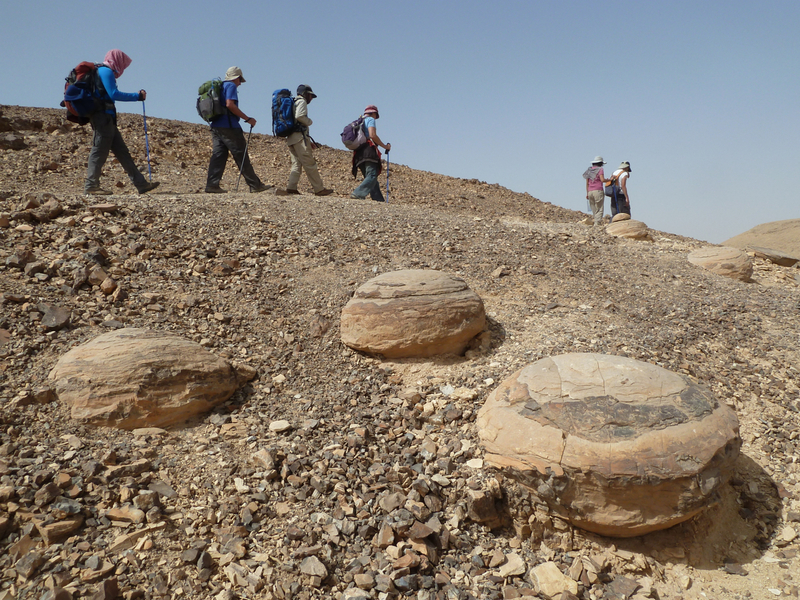 These couple of days hiking were the closing parenthesis of the 8 days I hiked from Eilat in March. The Golan Trail goes by and then climbs a hill, the Bashan ridge on which 10 wind turbines, 30 meters high were installed in 1992. When I went by only 5 were working, producing about 3 megawatts of electricity that is used by the Mey Eden and Golan Heights winery and some 20,000 residents of the Golan in 32 settlements. 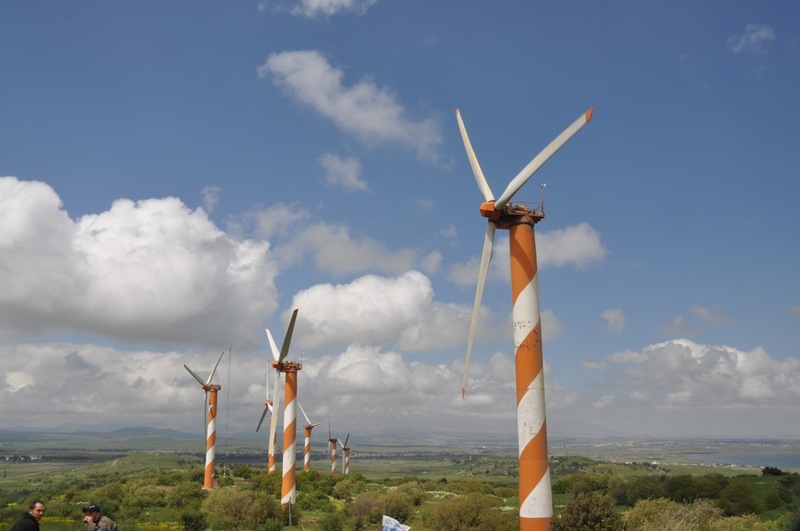 Plans have been in place for 150 new, larger wind turbines to be installed over an area of 140 square kilometers of the northern Golan that would cost about $500 million and produce 400 megawatts of electricity, enough to power the entire eastern Galilee. A company has been established to build a wind farm in the northern Golan, in the valley known as the Vale of Tears with investments in place amounting to some $120 million. The Golan has some of the strongest levels of wind energy in the entire region but there are problems. One is that such a large number of tall (80 meters high) wind turbines could be hazardous to the migratory birds that pass over the Golan in the thousands. Also, photovoltaic panels have become more efficient and less expensive. Individuals and companies can install the panels and the electric company buys the electricity generated at 4 times the current rate. So far, some 150 photovoltaic systems have been installed generating 7 megawatts of electricity with another 200 installations approved. 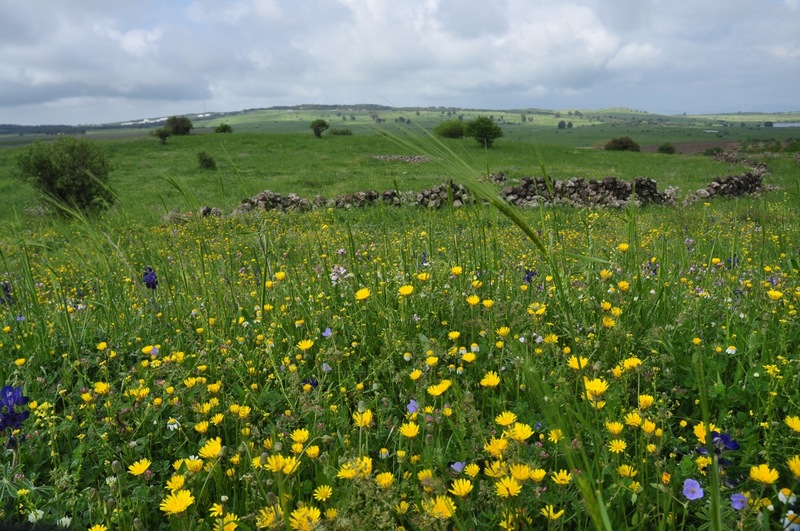 This entry was posted in Hiking, Nature, Wildflowers and tagged Golan, Golan trail, postaweek2011, Wildflowers, wind turbine on May 2, 2011 by Shmuel Browns. 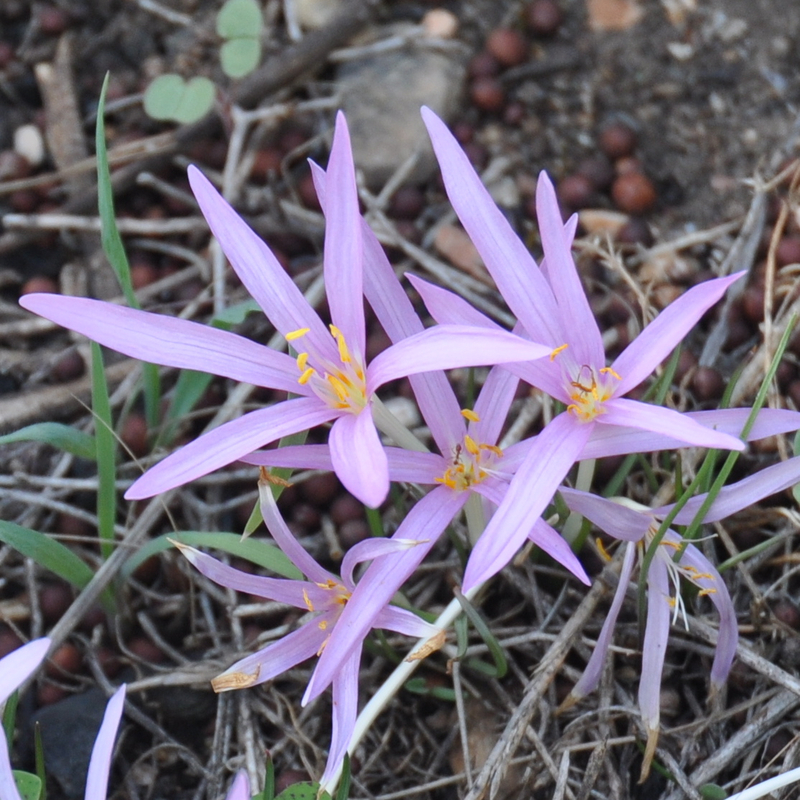 Shortly after the first autumn rains, a perennial called Steven’s meadow saffron (Colchicum steveni, סתונית היורה), with small, delicate pink flowers appears in the fields and woods. I don’t know who Steven is but in Hebrew some clever person called it Sitvanit from Stav meaning autumn and HaYoreh, the first rain. Another flower that comes up at this time is crocus. 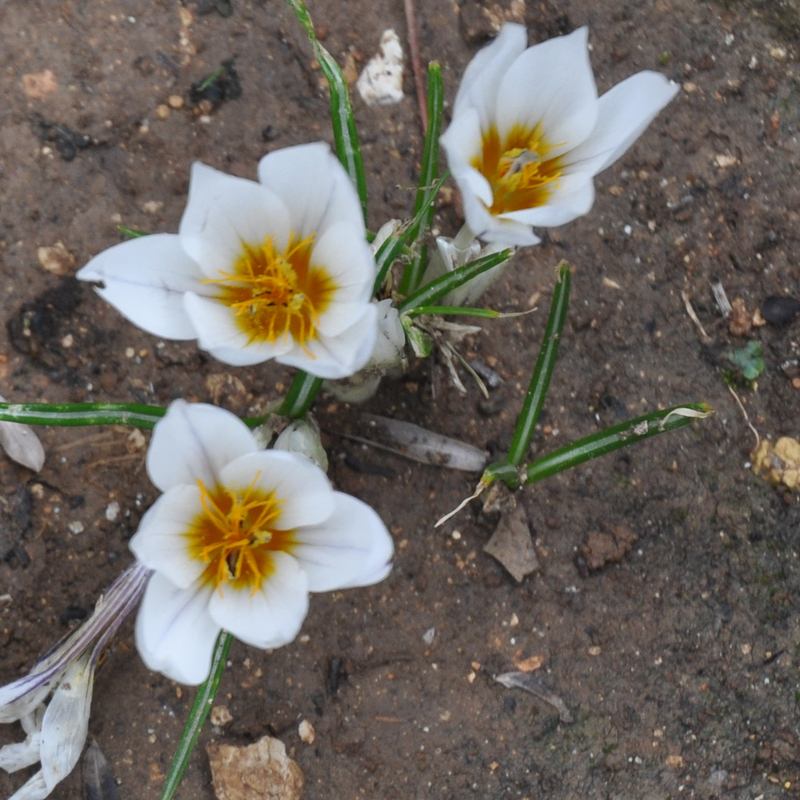 These flowers are Winter crocus (Crocus hyemalis, כרכם חרפי) and I saw bunches of them while hiking in Nahal Katlav just south of Jerusalem. 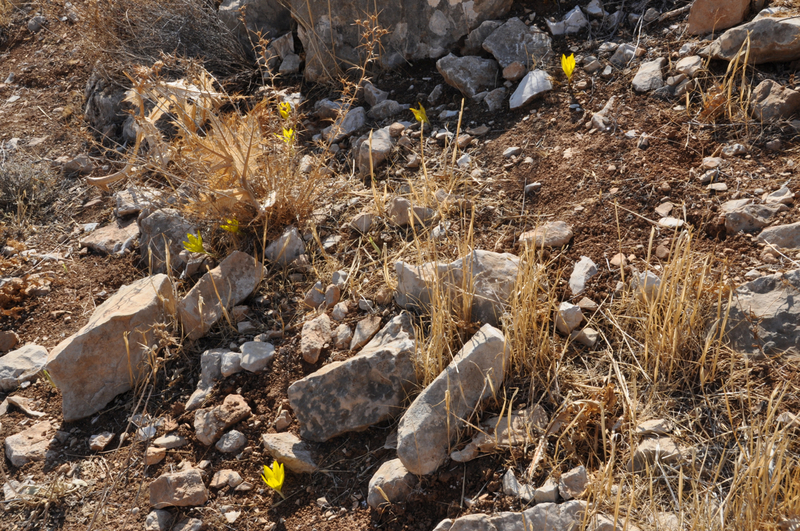 On the Golan, specifically Nahal Yehudia, I saw some narcissus (Narcissus tazetta, נרקיס) with white petals and yellow crowns and cyclamen (Cyclamen persicum, רקפת) already in bloom. I saw the leaves of lupines (Lupinus varius, תורמוס ההרים) just pushing out of the earth. 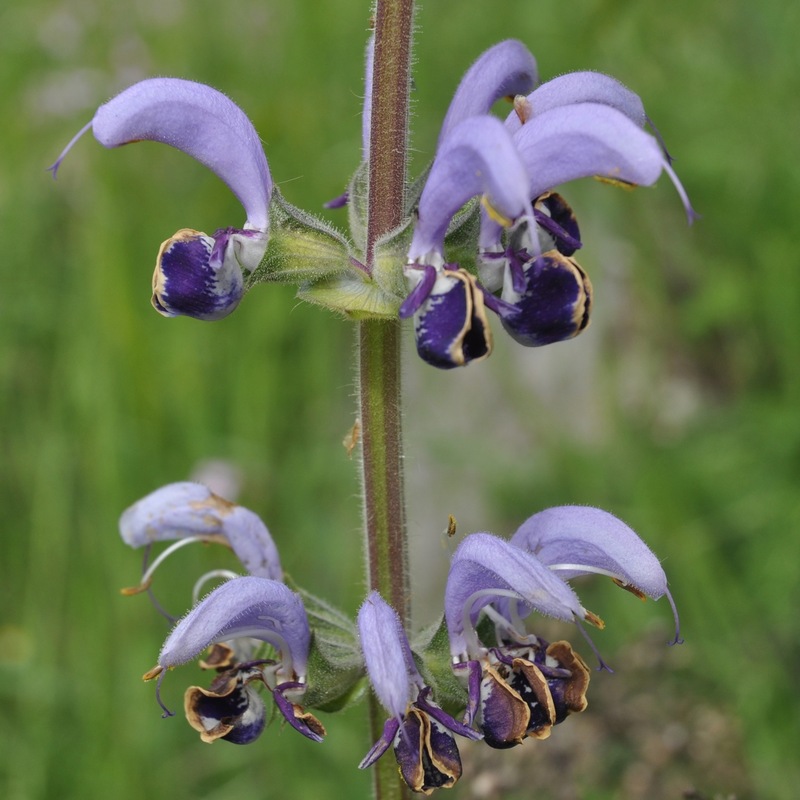 I was hiking under the ski lifts on the Hermon and found this flower, which I learned from my very knowledgeable colleague Zvi Bessin is Lotus Sweetjuice (Glaucium leiocarpum, פרגה קירחת). 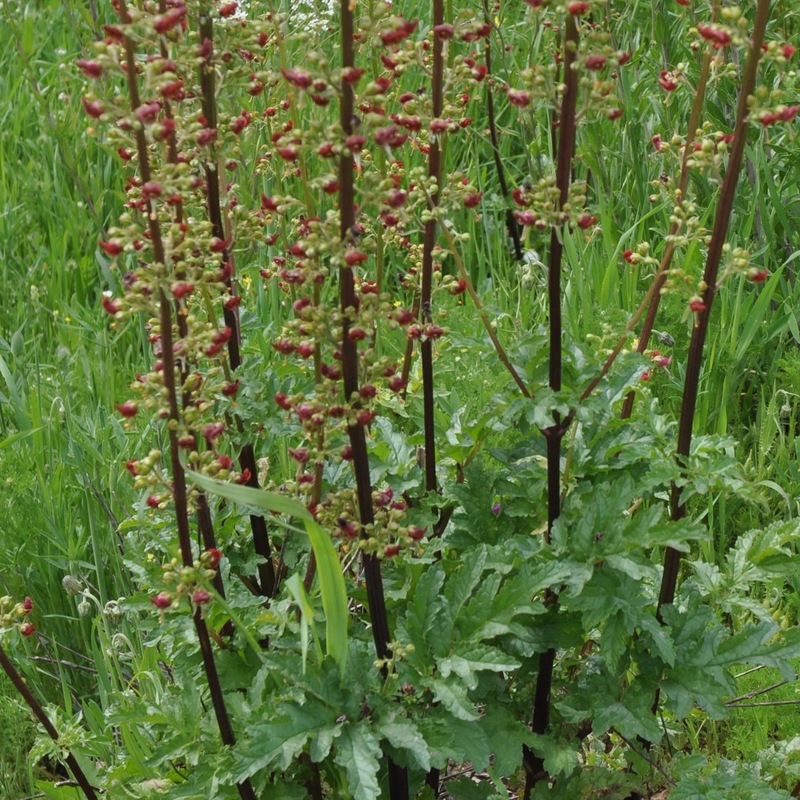 This perennial grows only in the area of the Hermon and is left over from the summer. Also check out the post Wildflowers, before the rain. This entry was posted in Nature, Photography, Wildflowers and tagged crocus, saffron, Wildflowers on November 19, 2009 by Shmuel Browns. One of the things about taking a tour of Israel is that you get to see a lot in a small amount of space. Because Israel is located on the land bridge that connects Europe, Asia and Africa it has some of the best features of each. Although it only extends from the Mediterranean Sea to the Jordan River in the Great African Rift Valley and from the Red Sea to mountains in the north it has a diversity of climates and habitats. 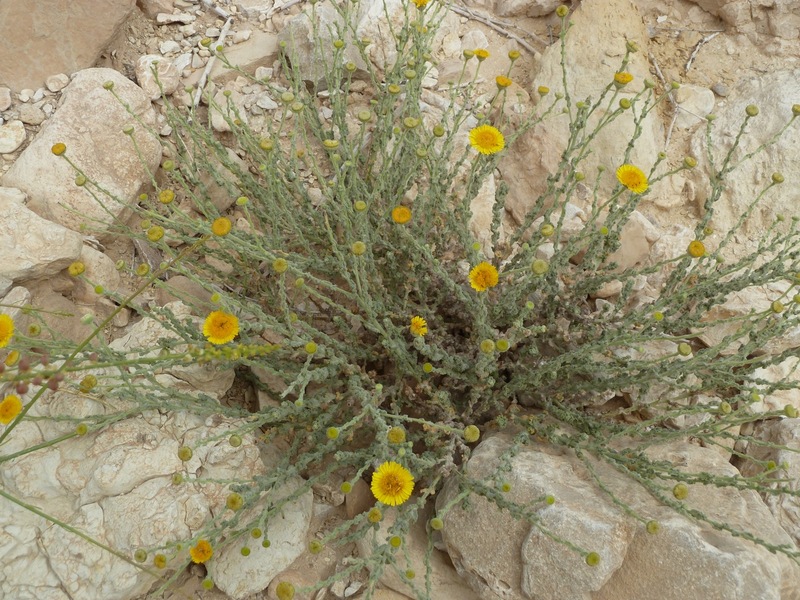 These unique conditions are the main cause for the rich diversity of Israeli flora, more than 2500 species (compared to 1500 in the British Isles for example which is 10 times the size). 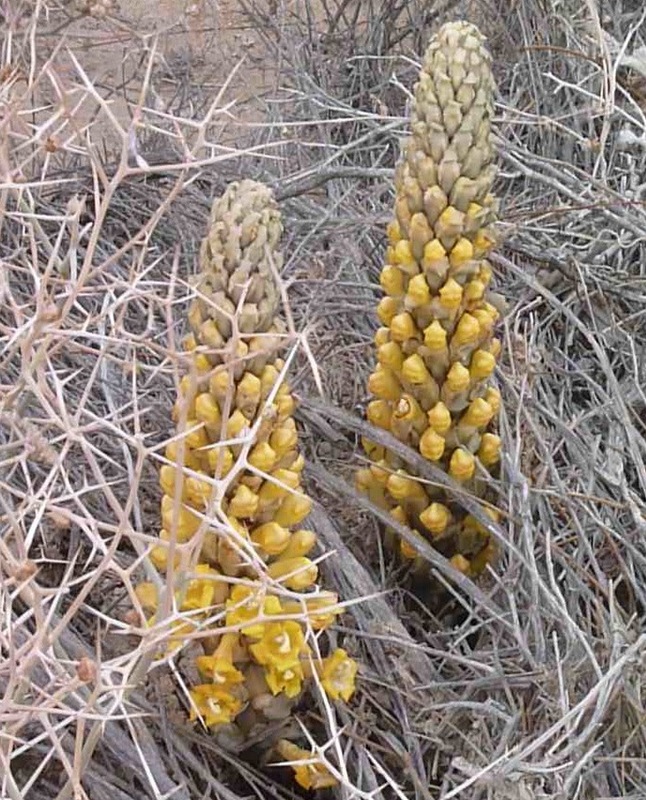 The Sea Squill (Urginea maritima, חצב מצוי) is a perennial of the lily family with a large poisonous bulb. 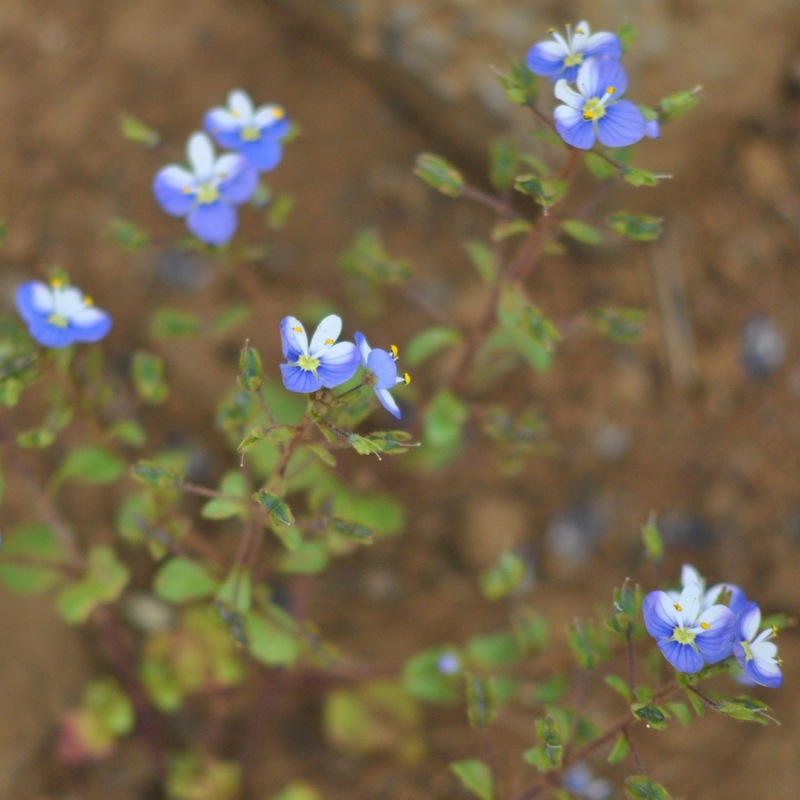 The squill is one of ten species of plants called geophytes which bloom before the rains in Israel, in the driest part of the year and are a harbinger of winter. 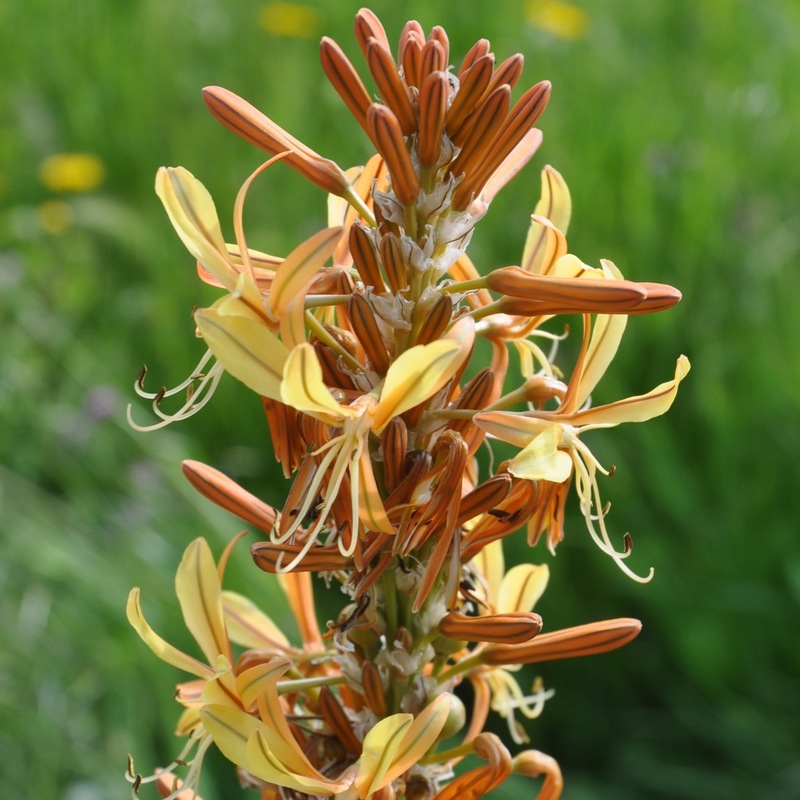 You’ll probably find the tall spikes of squill flowering by mid September. I saw some in Jerusalem while running along the tayelet, at the Museum HaTeva (Nature museum) and while hiking in the cliffs above Qumran. You also won’t see the bright yellow Sternbergia (Sternbergia clusiana, חלמונית, from the same root as yolk of an egg) until just before the first autumn rains – don’t confuse them with the saffron and crocus that come after the first rains. Sternbergia belong to the daffodil family. This image was captured in November in the Yatir forest near Arad. 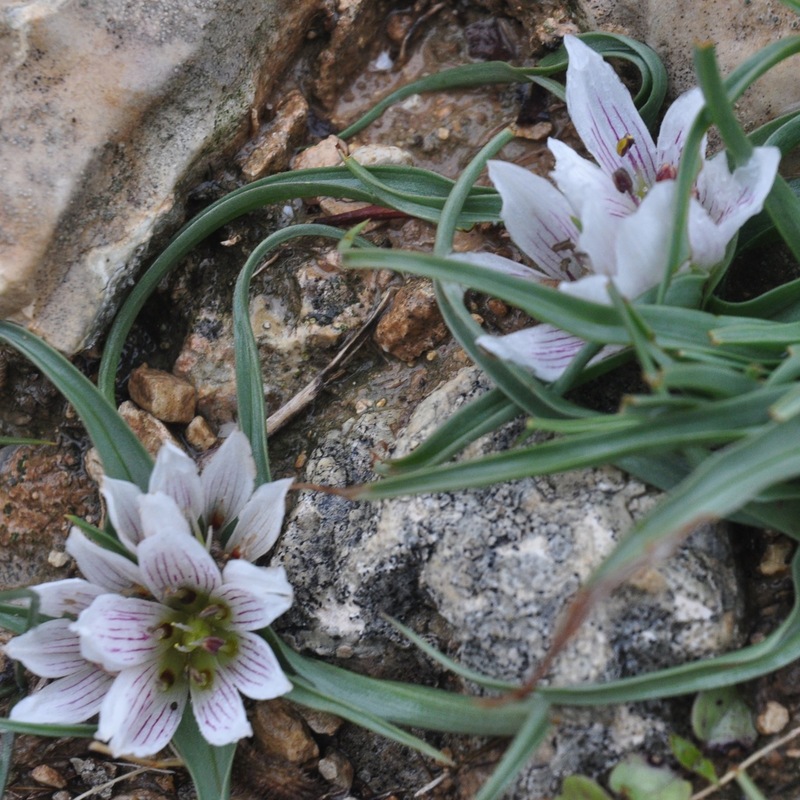 On a hike we found Sternbergia growing in the wadi below Maale Rehavam near Herodium. 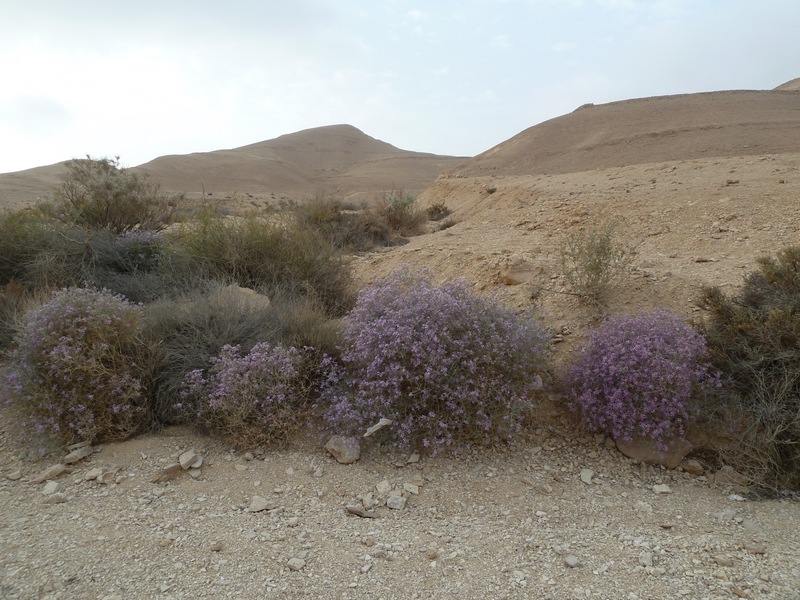 I was touring in Ramat HaNegev and learned that there are Sternbergia in bloom in the wadi behind the Nahal Boker family farm. Moshe Zohar who lives there told me that this is the southern most point that they grow. 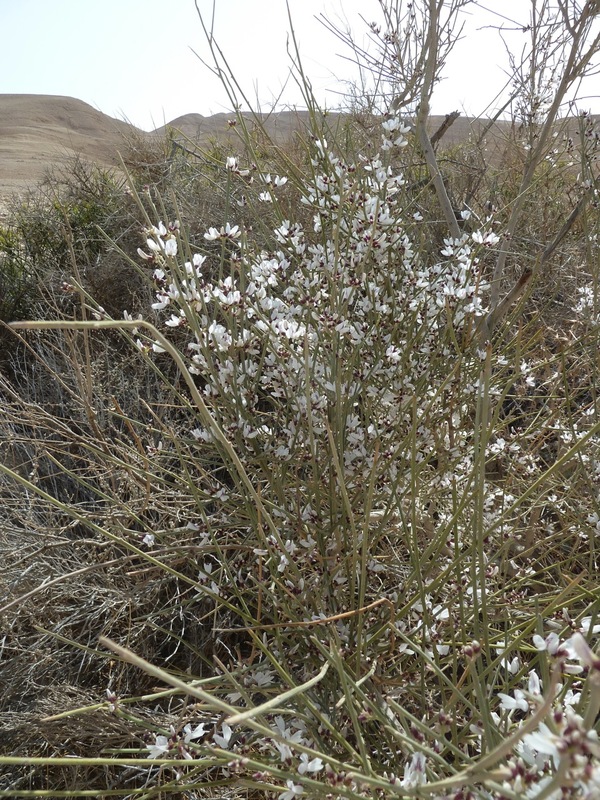 I learned from a colleague who did a tour in the Golan that there are Sternbergia blooming below Har Hozek (conceivably the most northern point). 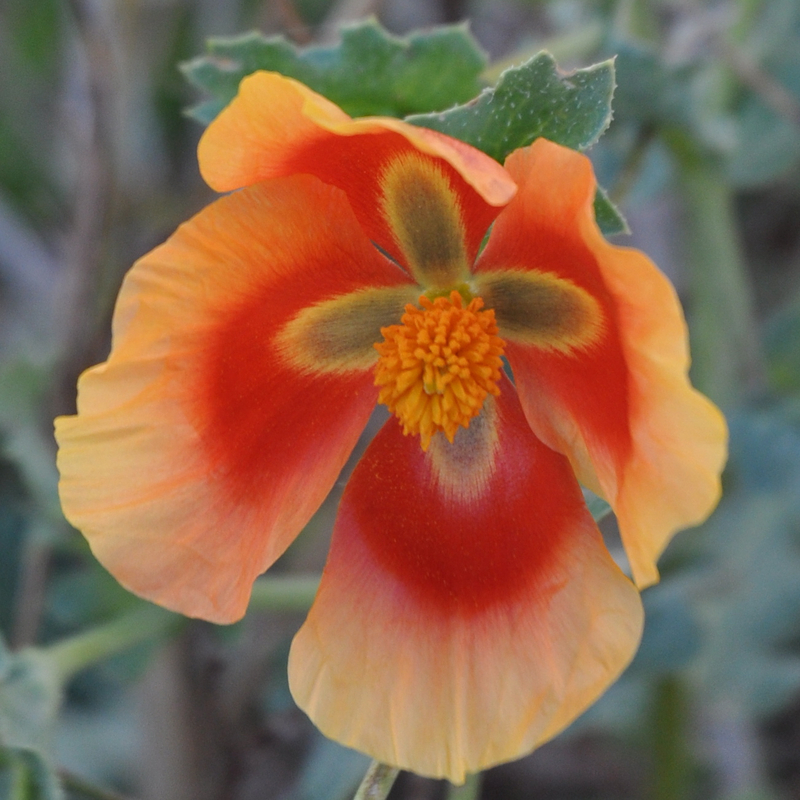 If you are interested in touring Israel including hikes to see and/or photograph wildflowers please contact me. This entry was posted in Nature, Photography, Wildflowers and tagged squill, sternbergia, Wildflowers on September 16, 2009 by Shmuel Browns.